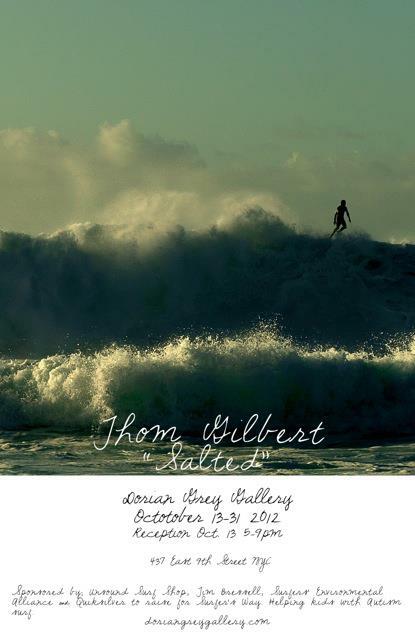 Thom Gilbert’s “SALTED” photo exhibit opens this Saturday, October 13th at the Dorian Grey Gallery featuring many portraits of the surfing worlds’ idols. I caught up with the multi-award winning photographer to learn a little more about the book/exhibit and what inspires his photography. You grew up in Long Island, NY, how has NY influenced your work? I grew up in Malverne not to far from Long Beach. My parents were very much into the arts and we always were going into NYC to museums and shows. My father especially had creative ideas flowing all the time for radio/TV producing for NBC to owning-running a clothing firm. I’m sure that had a huge influence on me. I actually got into music playing the drums early on and played professionally for years. College was all about photography and majored in it. After college I stayed in music and eventually fell back in love with photography and never looked back. 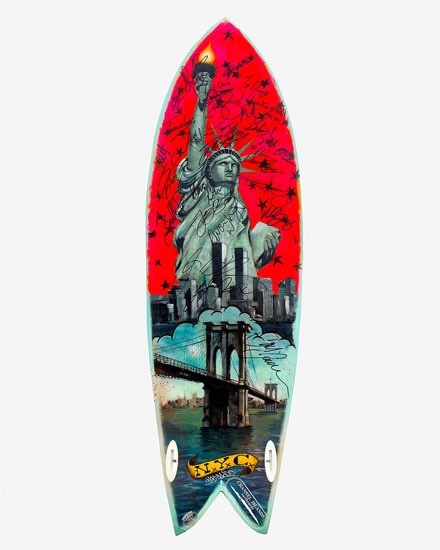 You created a limited edition museum quality poster to benefit the charity Surfer’s Way. What is your connection with the charity? In my travels for my body of work “Salted,” I have been out in Eastern Long Island a bunch of times. There I have seen in action Surfer’s Way. Didn’t know them prior, but was amazed to see kids with Autism experiencing this confidence they normally might not see. It’s quite a challenge to see these kids over come fears of the powers of the waves and sea. It’s a day of pure joy for them. It also transcends over to their parents. It’s a win/win for both. 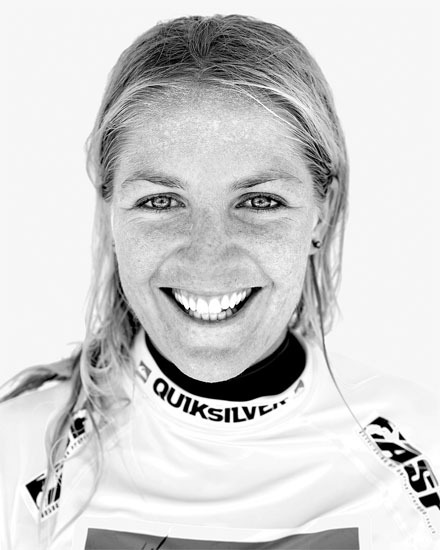 When did your interest in surf photography begin? I’ve been working for three years on a photo project called “Iconic Americans”. It focuses on portraits of people who have kept jobs regardless of any human condition solely on their passion for what they do. It usually has been passed on from generation to generation with in their families. My project for example has included oil men in the field of Texas, Alaskan fisherman, to circus families, and Detroit auto workers. It’s been a direction with images that shows the character of what has built the backbone of America. I started to include sports but not the main stream. 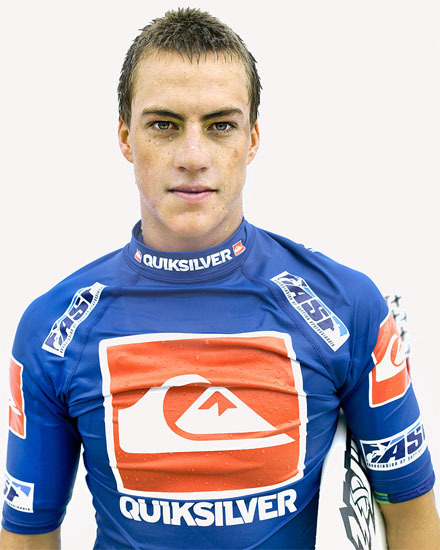 A lot of sports can become cultural like surfing and auto racing. Surfing was one I could not overlook. After my first run combing the beaches on the West coast, I brought back my portraits to show my literary agent. At that point he felt it should be a book unto its own and the “Salted” project was then born. I’ve been traveling the world the last two years photographing mostly portraits of the greatest then and now surfers and the people who surround them. 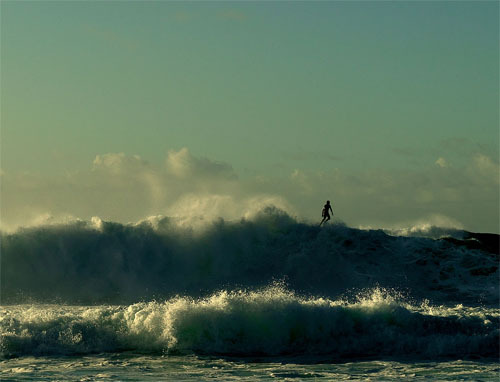 How do you approach a surf themed photo shoot? I’d like to approach this question in the same way I approach photographing my subjects……”quickly”. It’s all in spontaneity and realness. If you take too long and your subject shifts into something out of their norm you get fake. This might be tough to answer, but do you have a photo that you have shot that can sum up your style? You’re right that is a tough one. It’s hard enough editing for a gallery show where space is limited and I’ve photographed well over 400 important people. Even though this is not one of my single portraits I want to pick this picture. 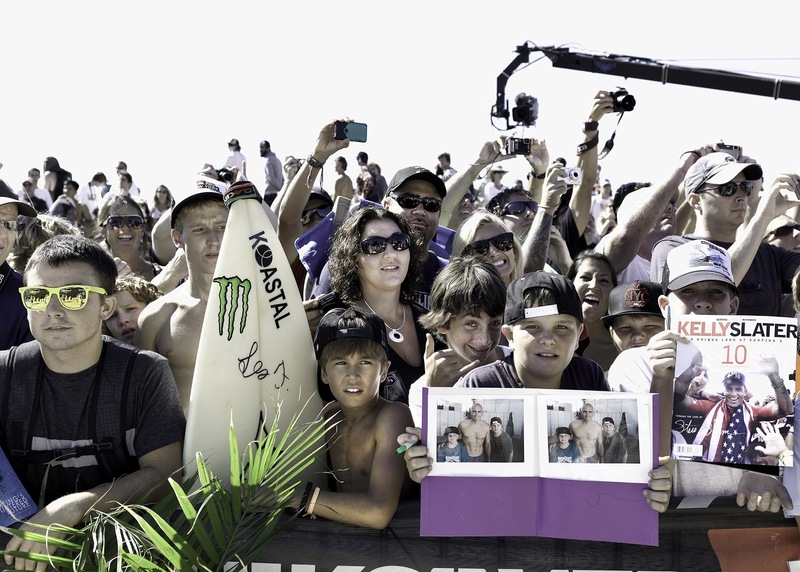 It just shows the passion behind the sport and culture of surfing in modern times. Thank you, Thom for taking the time to talk to us. We are really looking forward to seeing your body of work up close and personal. For more information on the exhibit, please visit the Dorian Grey Gallery page. For more information about Thom, you can visit his main page too.